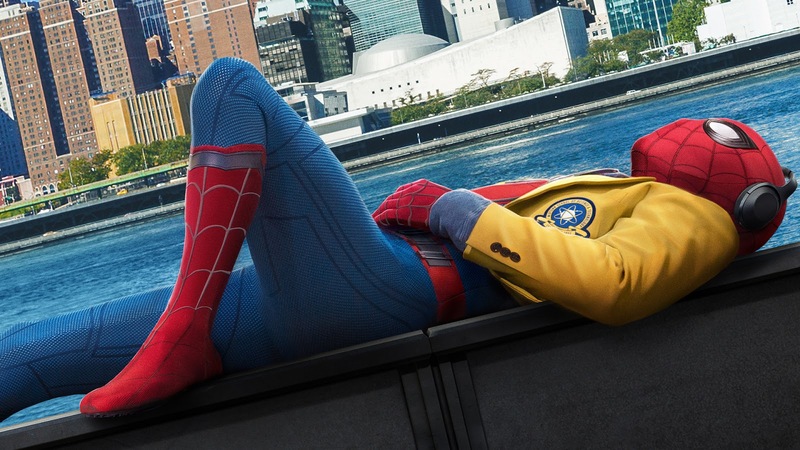 It’s been a long time coming, but we’re finally able to talk about another good Spider-Man movie with Spider-Man Homecoming, a wonderful addition to the Marvel Cinematic Universe that is endlessly charming and fun, and a pitch-perfect representation of one of our favorite fictional characters. We offer a full spoiler review of the film, along with our continued thoughts on Twin Peaks: The Return, with the latest episode “Part 9.” And before we get to those main topics, Sean also gives some belated thoughts on Nier Automata, while Jonathan offers an early review of War for the Planet of the Apes and a late review of Baby Driver. "Janey-E! The sleeper has awakened!"